Deyaar Development has launched a summer promotion to provide would-be home-owners and investors with special offers on a range of off-plan and ready properties across Dubai. 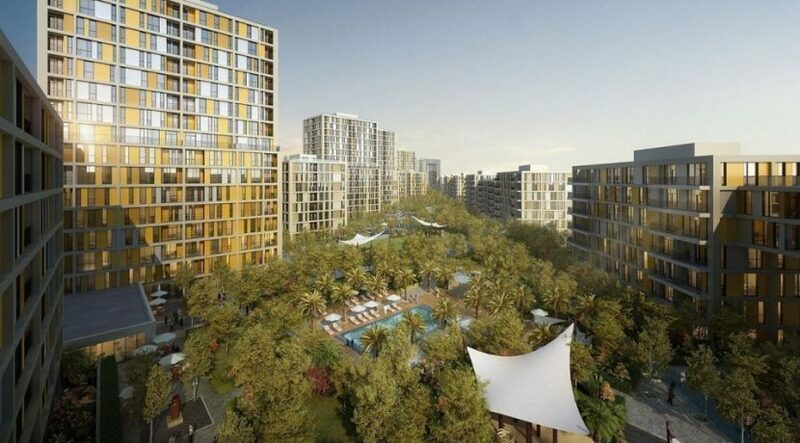 The developer said the campaign includes perks such as down payments from just 5 percent and up to 100 percent Dubai Land Department registration fee covered by Deyaar. Properties included in this offer range between off-plan, under construction and ready properties such as Midtown, The Atria, and Mont Rose, As well as Clayton, Mayfair Tower and Mayfair Residency in Business Bay, and Ruby Residences in Dubai Silicon Oasis. The offer includes properties in Afnan and Dania, two districts in Deyaar’s Midtown development. During the special summer promotion, off-plan properties in these districts can be purchased with a 5 percent down payment while Deyaar will also cover 50 percent of the Dubai Land Department registration fees. Limited stock in The Atria residential tower located in Business Bay will also be available as part of this offer. The project which will be handed over end of this year, can be purchased through the summer offer with 10 percent down payment, with 100 percent of Dubai Land Department registration fees covered by Deyaar. 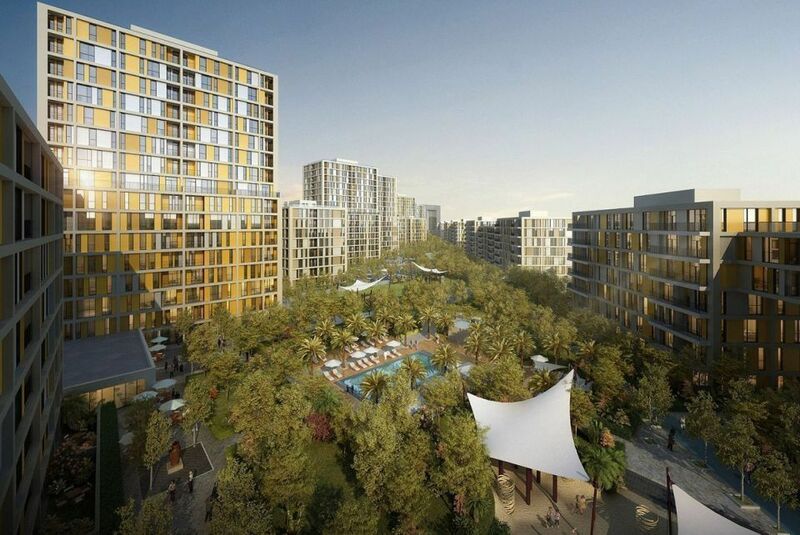 New releases in Mont Rose Residences Tower A and B, located in Dubai Science Park and scheduled for delivery in Q3 2017 are also available with 20 percent down payment, with 50 percent of the Dubai Land Department registration fee covered by Deyaar and up to AED25,000 furniture voucher is made available to all buyers. Ready units in Deyaar’s Business Bay properties – Clayton, Mayfair Tower and Mayfair Residency – are available during the summer promotion with a 5 percent down payment, and Deyaar will cover up to 100 per cent of Dubai Land Department.